Woah Tosh, your "honestly" not really honest. BEST FILM TO DATE? Really? REAAAALLY? Synopsis: I have a nagging feeling that I have somehow watched this sort of story plot before - traditional masters had a disciple that wanted to break away from the traditional roots. The Shifu will then condemn that disciple for infusing crap into the traditional form. WAS IT IP MAN? Anyways, this is exactly the same story plot. Traditional lion dance is perceived to be "out of date" and "old-fashioned", and one bright student decided to infuse hip-hop into traditional lion dance. 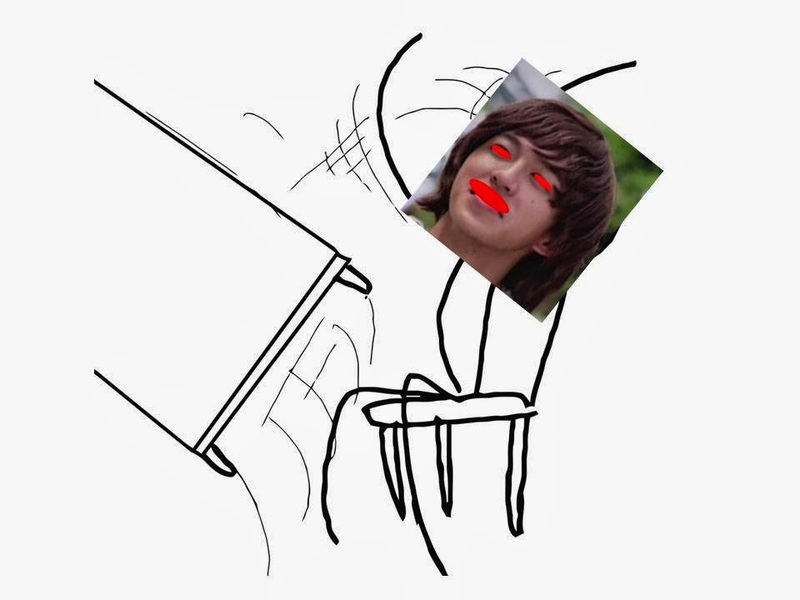 Shifu is angry, the disciple rage-quit. He then forms his own lion dance group called the Storm Riders, and not surprisingly, this new style is perceived to be FRESH and ENGAGING. Do you get where this story plot is going? I am very sure that you are able to continue this story plot yourself, even without watching the movie. The story plot is so cliched, it makes pick-up lines like "Do you believe in love at first sight or should I walk past you again?" so much more appealing. 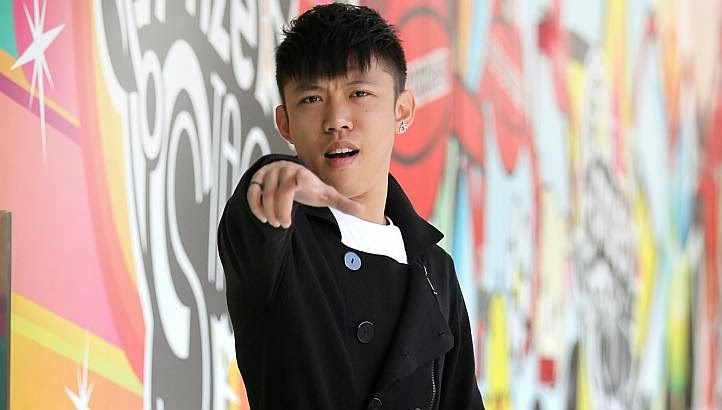 Review: Steph Micayle, who had already very little Singaporean things to be proud of, remarked in her video that she was proud of Jack Neo and his movies. But with this movie, I am pretty sure she is that much closer to jetting off from Singapore. Yeaaap. That word play on Mankey/Monkey/Mikey. It's too coincidental for that joke isn't it? 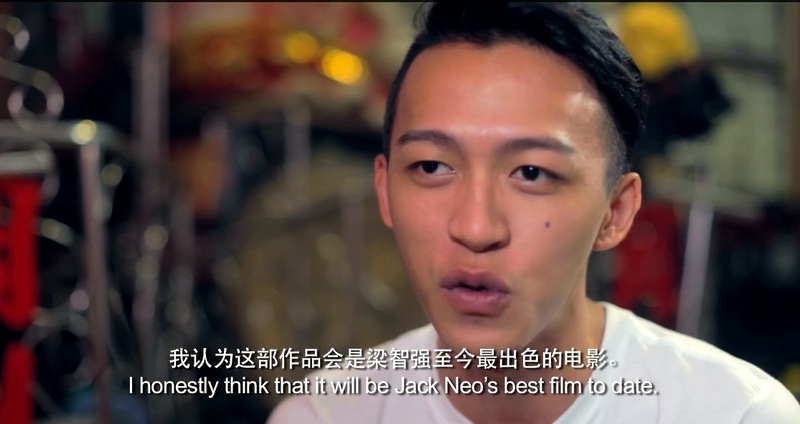 I understand that this is an ambitious movie, so having sponsors allows Jack Neo to have more budget to play with. But the product placements throughout the movie were so appalling, it feels like I am being forced to watch commercials. AND I AM PAYING MONEY to watch commercials. PFFT. And, like Ah Boys to Men, Jack Neo incorporated lots of CGI scenes in this movie as well, which the production termed as "breaking new grounds in the local film production". However, these CGI scenes do not further the plot or build depth in the character. They border on being corny to annoying. We get at least 10 minutes of the character flying around Singapore's landscape in his superhero getup. Another few minutes of seeing his miniature lion toy come to life, jumping around with no purpose. The movie would earn another evilbean if those CGI scenes were edited out from the movie. The good thing is that you would have plenty of toilet breaks in this 130 minutes film - anytime you see CGI, it's time for you to go to the toilet. The naive me thought that, "Well, at least the lion-dance routines are real. I should probably give credit to those stuntmen who pulled off those stunts so well!" At the end, it was revealed that all these routines were possible BECAUSE THERE WERE WIRES. Seriously cheat my feelings. All those somersaults on the pillars, they were all done with WIRES. The acting from Wei Liang was pretty good. I think he has that kind of ah-beng charisma that grows on you. Despite his tough outlook, he displays a kind of inferiority in the film that makes you want to root for him, either on his lion-dance or on his dream girl. The other saving grace is Blogger Eunice Annabel: SHE IS PRETTY! She served as the eye-candy for the film for me, rather than the main female lead. I think most people were surprised and slightly appalled that there is a part 2 to this movie. Based on the preview trailer, it looks like there might be a sort of "Twilight" storyline for the sequel. SPARE ME PLEASE. Stay back for: Lots to stay back for in this film. Firstly, the preview trailer for the Part 2 of the movie. Then, the NG scenes as well the some behind-the-scenes shots on how they were able to pull off some of the stunts. Just like the moral of the story for this film: Sometimes, breaking new grounds and adding in random cool-looking crap might not actually be good. Just wait for Channel 8 to show this during next year's CNY. Hellooooo! It means Computer Generated Imagery!